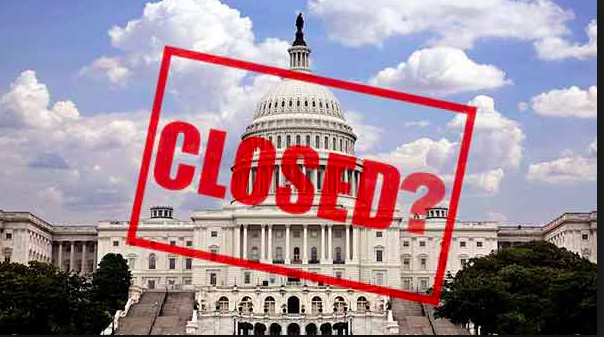 The U.S. government shutdown came to an end on January 25, with the House coming to an agreement to reopen the government for three weeks in order to allow a forum for negotiations. The 35 day shutdown, which was the longest in U.S. history, began when Democrats did not pass Trump’s bill that would provide funding for a Mexican border wall. This legislation would allocate $5.7 billion towards the building of this wall and Trump has said he will not support any deal that does not include this funding. However, Democrats believe the wall would be a poor use of taxpayer money and therefore did not support Trump’s bill. While the shutdown has ended, its ramifications continue to be felt. During a shutdown such as this one, non-essential federal programs do not operate. Hundreds of thousands of government employees were forced to work without pay and many were forced to turn to food pantries in order to feed their families. As this period of negotiation continues, Trump has made it clear that declaring a national emergency is an option. While this would be controversial, it might allow Trump to gain the funding he seeks for the wall. Evidently, though the government is reopened for now, the issue of Trump’s border wall is far from resolved. ← Need a Book for Valentine’s Day?